If you or someone you love has recently been the victim of a personal injury incident, you likely have questions and concerns. Among them should be “What is my recourse in obtaining justice from the guilty party or parties who caused this injury, and should I pursue retaining a personal injury attorney?” The answer to the second question is yes. Discuss your situation with a qualified, highly experienced law firm like Dashner Law that specializes in personal injury cases. In the majority of personal injury cases, victims can find representation via law firms who take on their cases free of charge. This is done with the understanding that if the case happens to lose, the victim owes the personal injury attorney nothing more. If the case wins, your attorney receives an agreed-upon percentage of your damages as compensation. In other words, if you don’t get paid, the law firm doesn’t get paid either. 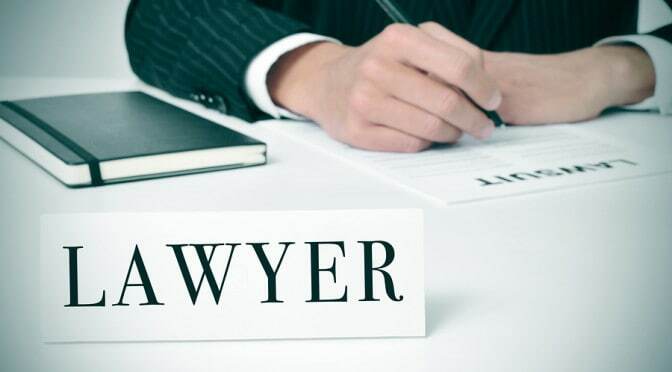 Even if some injury attorney firms take your case on a contingency basis, they may charge you an initial consultation fee to hear you explain your situation and have them review any documents or other information related to the case. However, there are personal injury attorney specialists who do not charge anything whatsoever for their initial consultations. Think about it: if the case fails, the firm has put in many hours of hard work for no financial payoff. This makes ensuring we get a favorable result for your case a win-win situation for both of us. Call the Dashner Law team today at 972-793-8989.